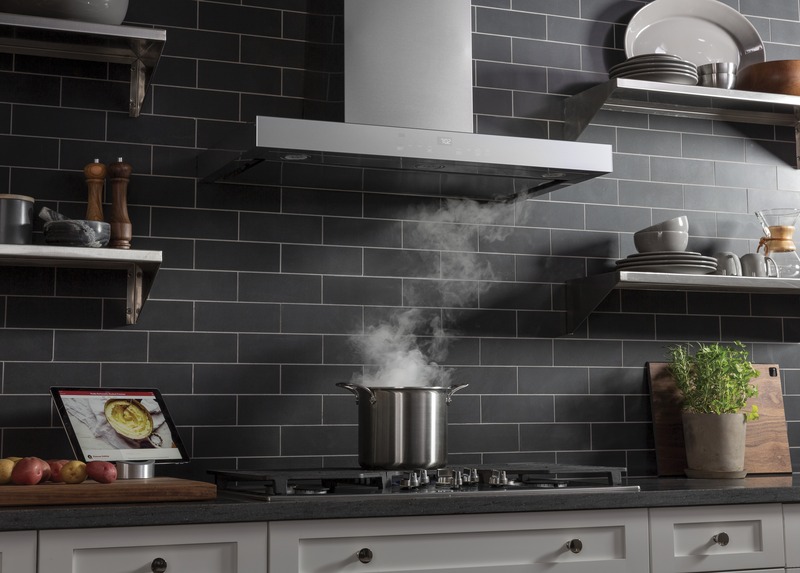 LOUISVILLE, Ky.—September 26, 2018—Take the stress out of choosing and installing vent hoods with GE Appliances’ new product line that appeals to a broad range of tastes from traditional to contemporary—all in a time-saving, ready-to-install package. 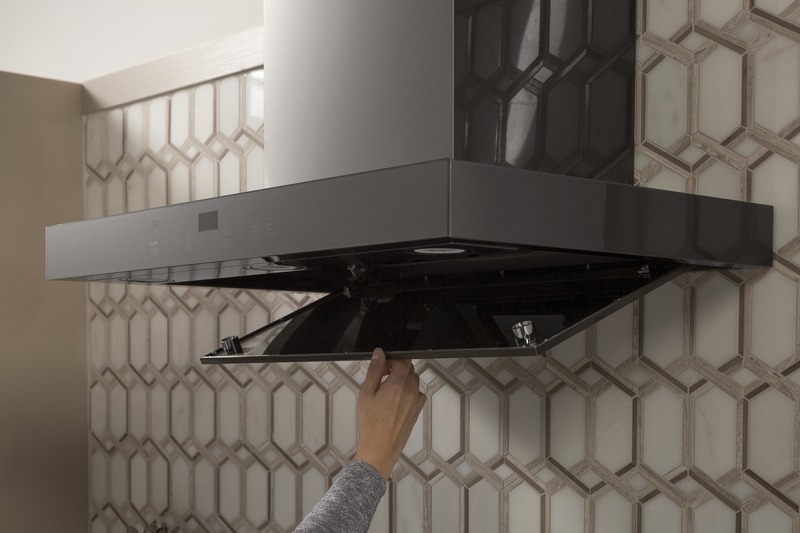 With premium aesthetics, adjustable maximum airflow, adjustable duct lengths and WiFiconnectivity, builders and contractors now have one go-to package to meet the needs of homeowners with the features consumers want most. GE Appliances’ install-ready vent hoods accommodate ceilings up to 10 feet high, with all the ductwork needed for recirculated or exterior ventilation included in the box. No accessory kits are required. They also include adjustable maximum airflow settings of 290, 390 and 600 cubic feet per minute to meet the variations of local building codes throughout the country. As an added selling feature to tech-minded homebuyers, the vent hoods are WiFi and Bluetooth®enabled. 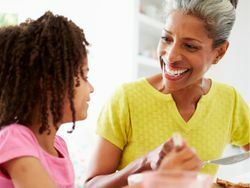 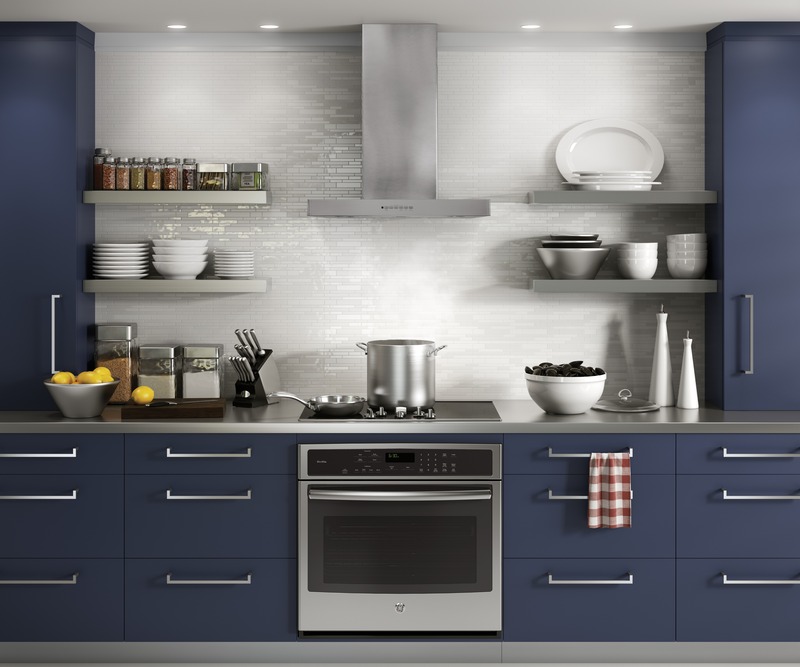 By using the GE Appliances Kitchen app, owners can set their hoods to activate the built-in LED lighting and ventilation any time the GE Appliances connected range is turned on. 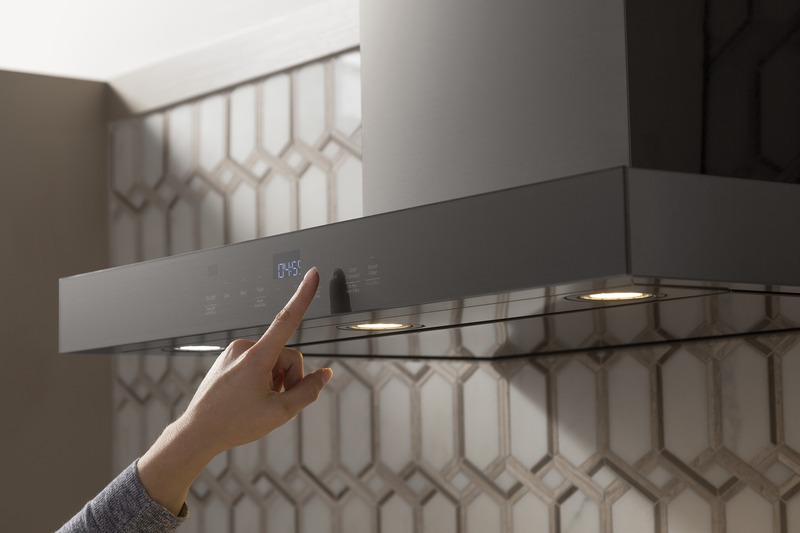 If voice-activated controls are on the priority list, the vent hoods are also Amazon Alexa and Google Assistant compatible. 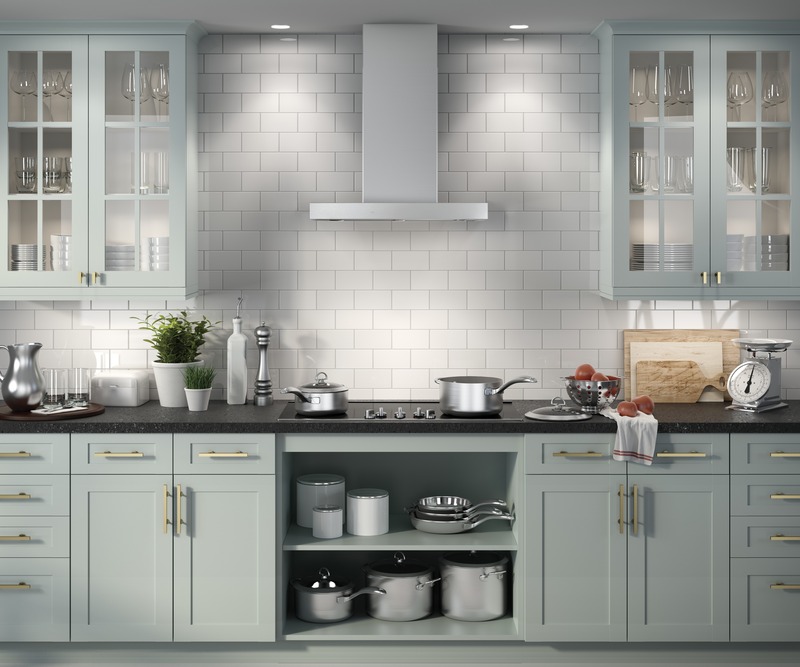 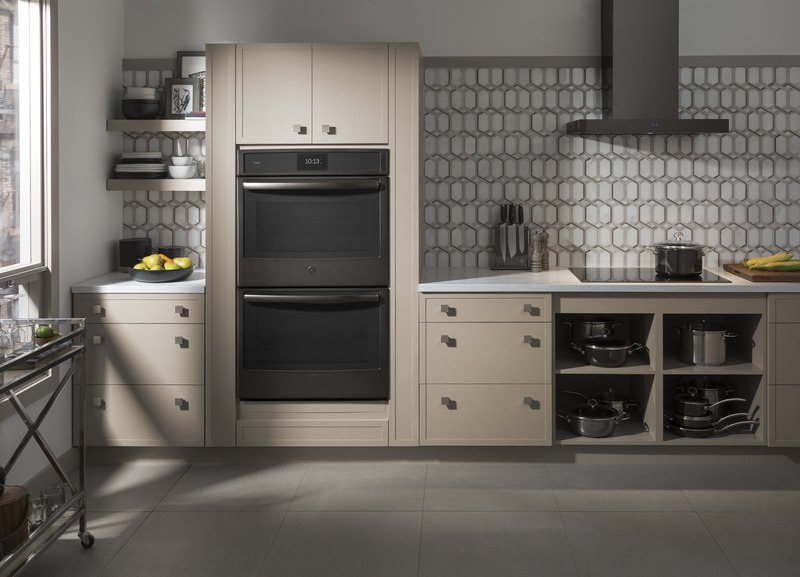 “As the number one brand in cooking and the number one brand for builders, we keep a constant pulse on consumer trends and the wants and needs of builders,” said McWaters. 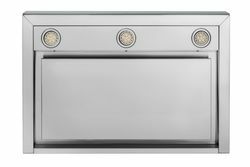 GE Appliances’ install-ready vent hoods are available in 30-inch and 36-inch widths in stainless steel and black stainless finishes. 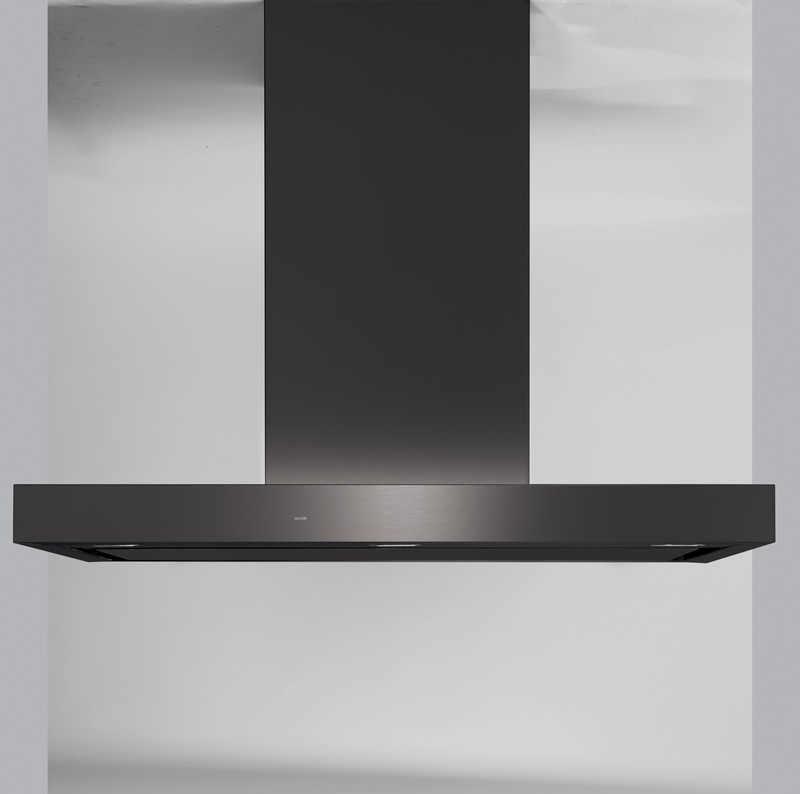 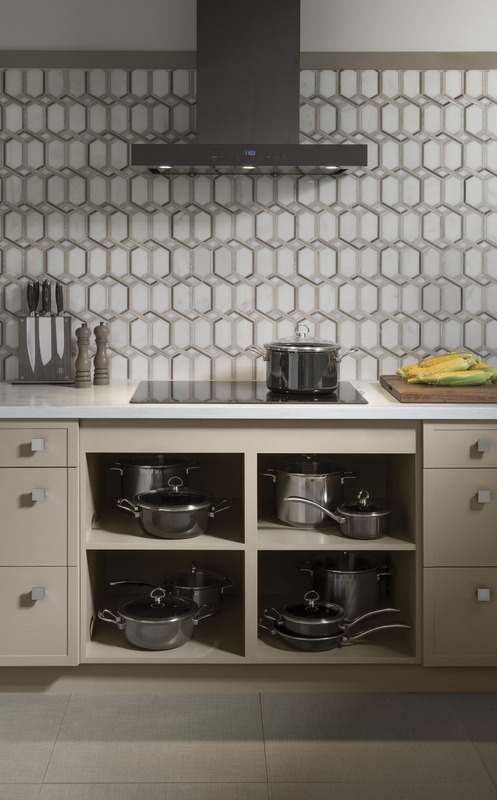 The understated design also appeals to a variety of preferences and tastes and has no visible branding so these hoods can fit seamlessly into any kitchen. 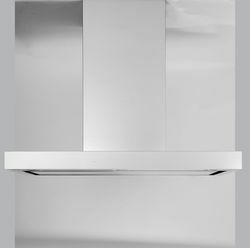 GE Appliance series UVW9301/9361 and UVC9300/9360 vent hoods are currently available. 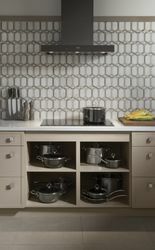 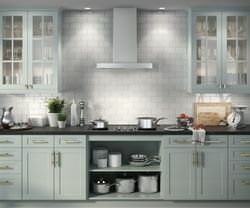 For more information, visit www.geappliances.com. GE Appliances, a Haier company, a leader in WiFi-connected appliance technology, makes owners’ lives easier while improving their daily routines. 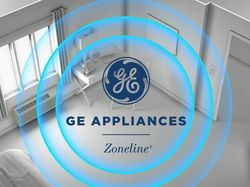 With its connected suite of GE Appliances, owners can monitor and maintain their home from virtually anywhere. 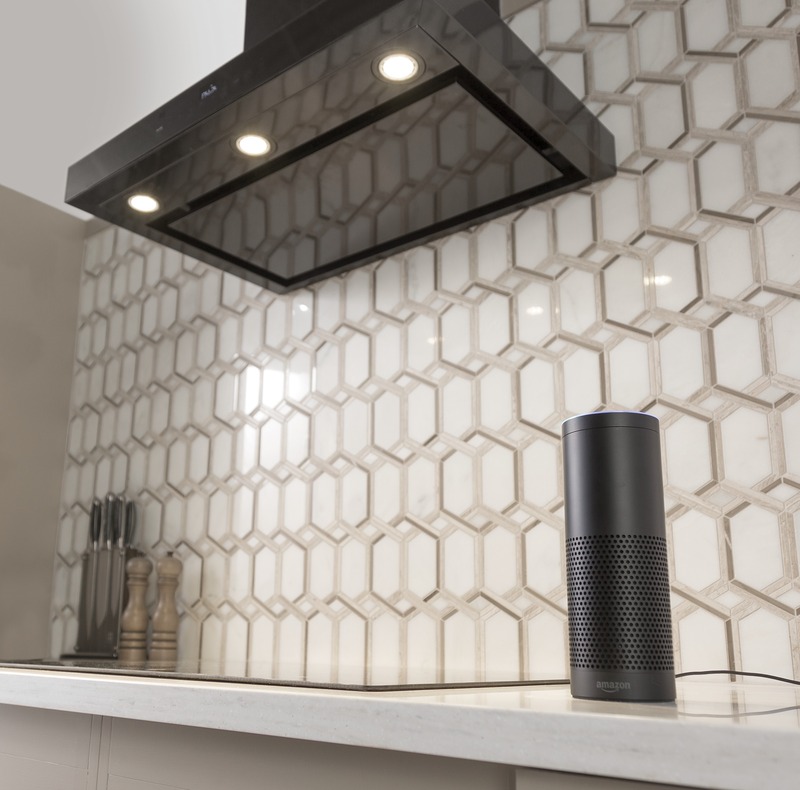 From the kitchen to the laundry room, connected products work with Amazon Alexa, Dash Replenishment, Nest Labs, Drop, IFTTT and now Google Assistant—allowing owners to stay on top of their appliances from near or far using their voice or a mobile device. Connected appliances also are updated remotely with new capabilities and can assess their own performance, allowing for unparalleled service. 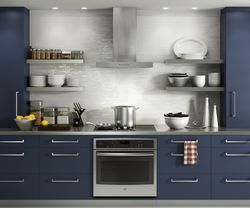 To learn more, visit http://www.geappliances.com/ge/connected-appliances/.